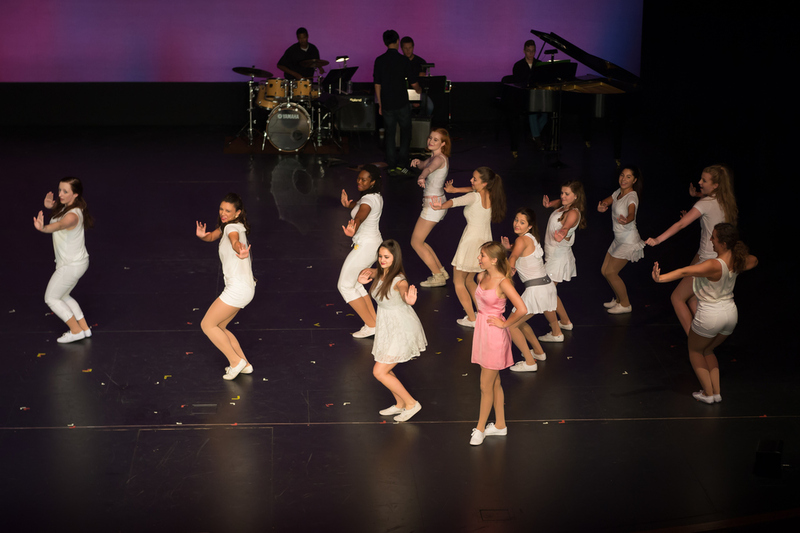 The 14th annual show On My Way was inspired by the hit number from the musical Violet. 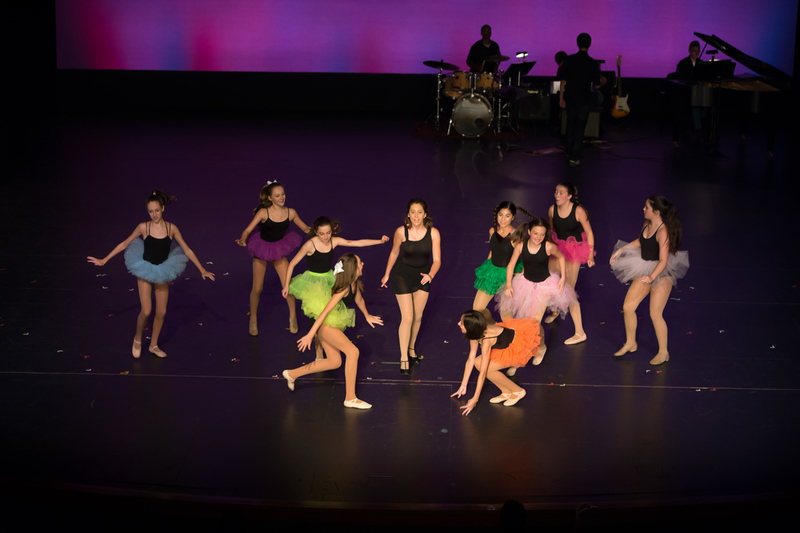 The title was chosen to represent how ACTT is on their way to finding a cure for T1D, a cause we raised $28,013 for just this year. 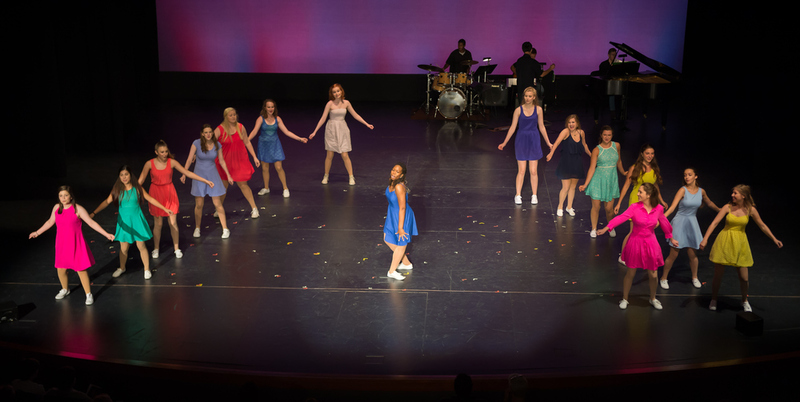 The show featured songs from The Greatest Showman, Mamma Mia, Mean Girls, Chorus Line, Dear Evan Hansen, The Wiz, and so many more. 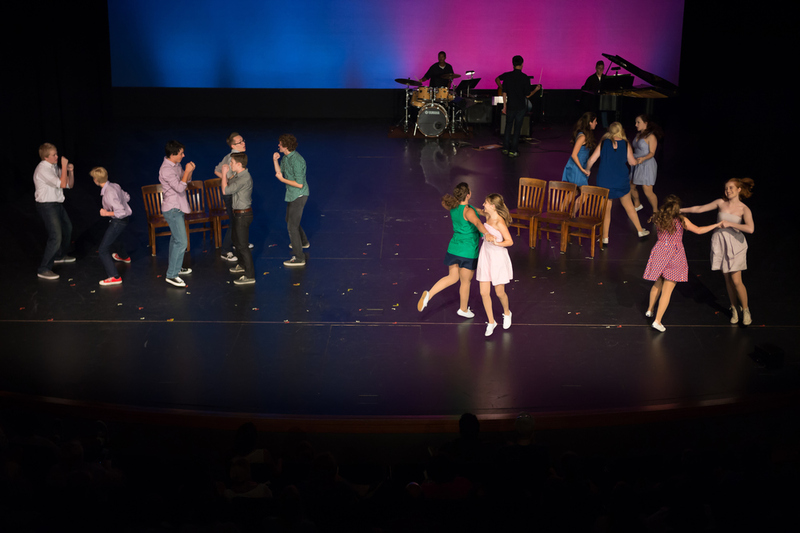 We returned to John Burroughs for our performances, led by the talented Marissa Pineda (director) along with Jennifer Goldberg, (production manager) Lauren Goldberg, (creative director) Thomas Schartner, (creative director) Isabella Koster, (creative director) Lily Kinnison, (music director) Mary Hayes, (publicity manager) Charlie B. 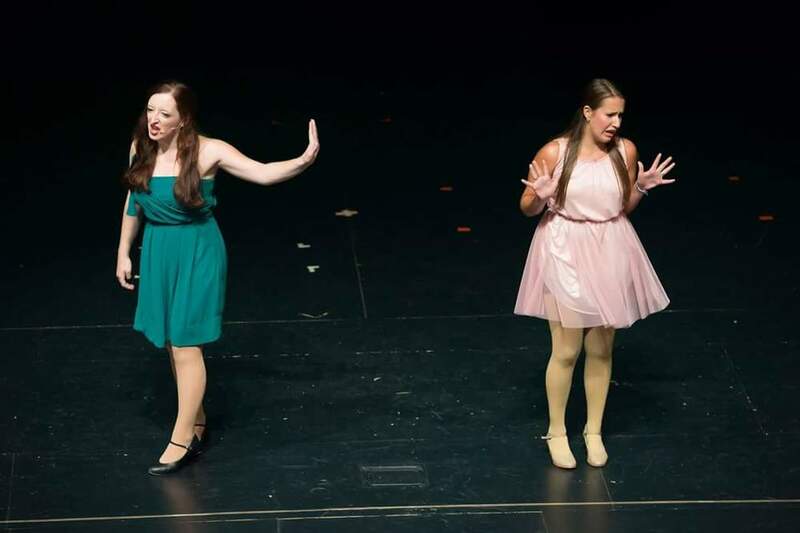 Southern, (technical director) Brooke Westcott, (choreographer) and Ally Kalishman (costume and props manager). 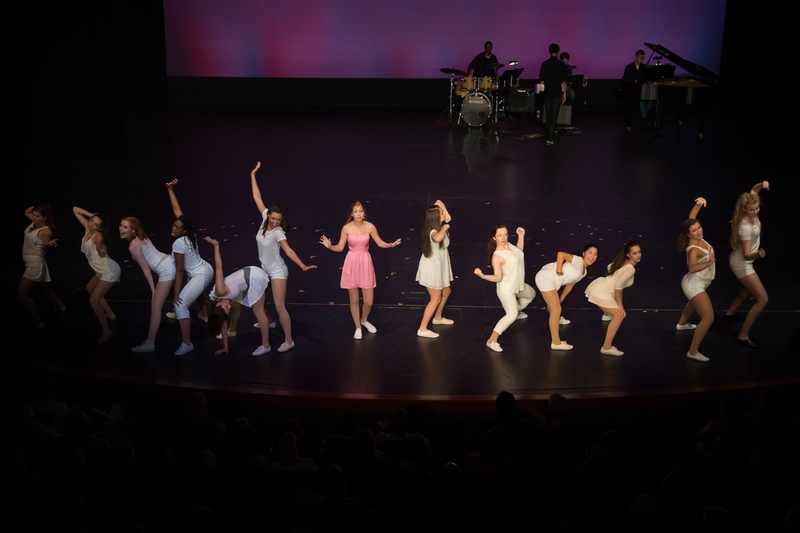 Yet another successful and fun year! 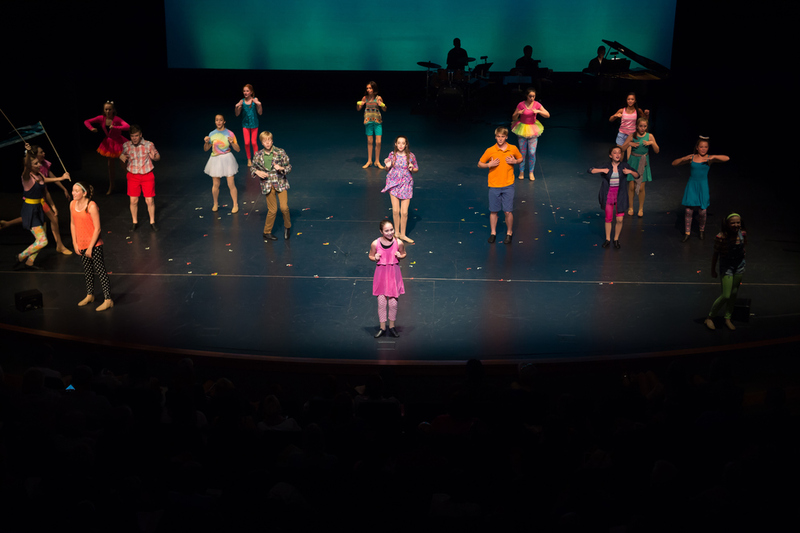 The 13th annual show, You Will Be Found was inspired by the hit Broadway musical, Dear Evan Hansen. 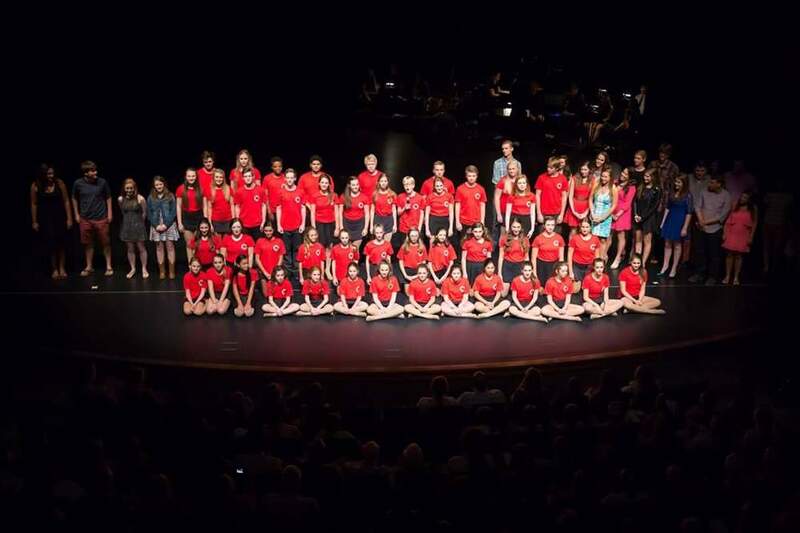 The title number, chosen as a pledge to help find a cure for T1D, was especially moving, featuring video from ACTT founder Helen Rapp Nightingale, past directors Sally Lemkemeier and Madeline Mauzy and past cast members Spencer Milford, Mary Chamberlain and Claire Lord. 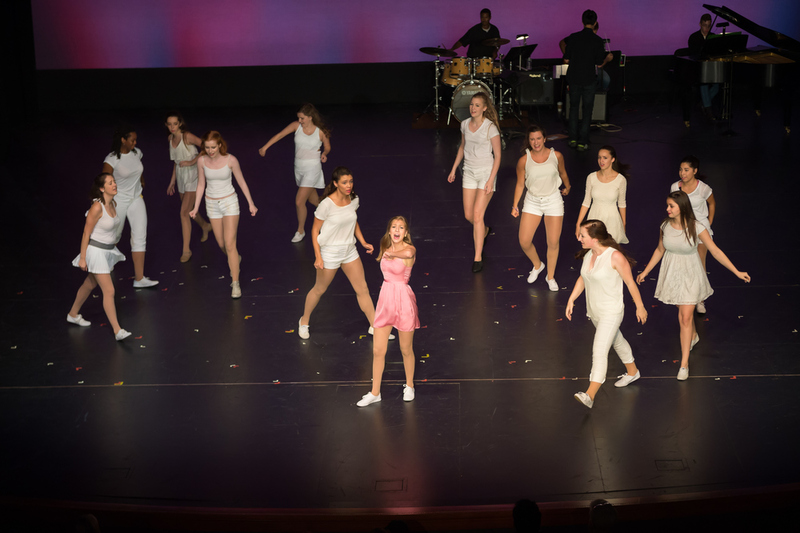 This outstanding production also featured songs from Something Rotten, Newsies, Bring It On, Grease, Mamma Mia, A Chorus Line, Chicago and many more. 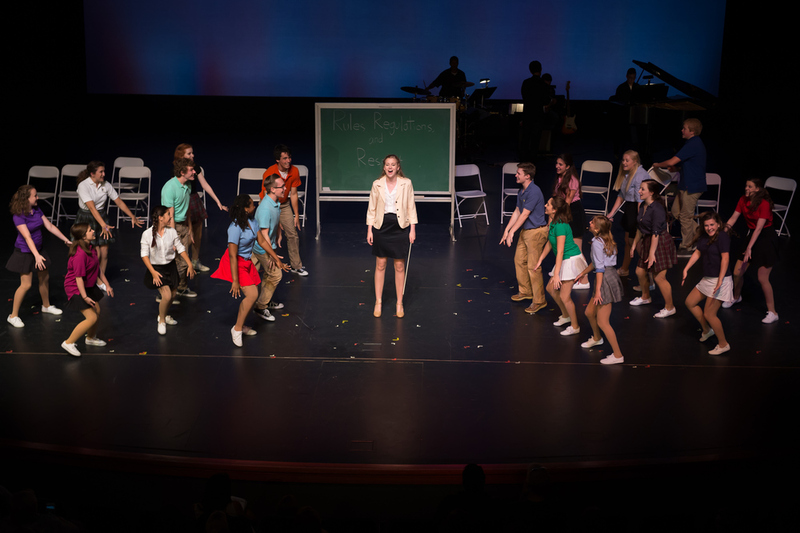 The show returned to John Burroughs School on the first weekend in August. 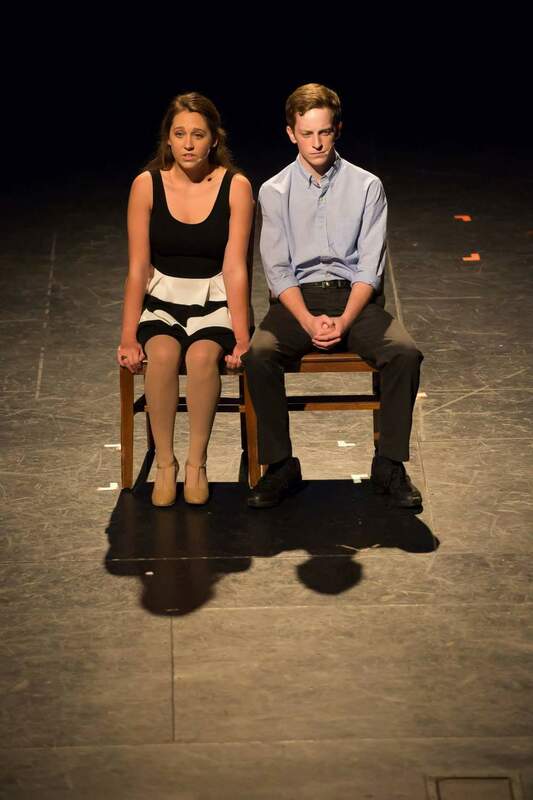 Cara Palombo again served as director and was assisted by Marissa Pineda (Creative Director), Charlie B. 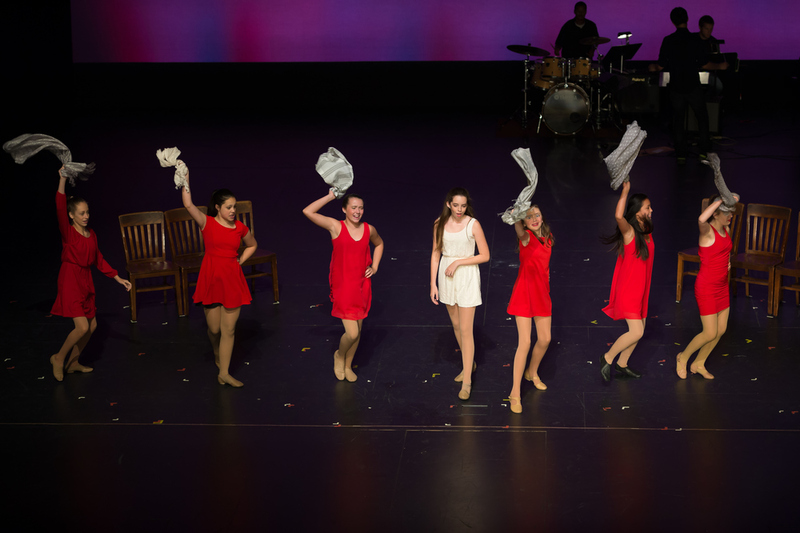 Southern (Technical Director), Cara Westcott (Choreographer), Jennifer Goldberg (Production Manager), Brooke Westcott (Assistant Choreographer), Julia Riew (Musical Director), Lauren Goldberg (Costume and Props Manager) and Isabella Koster (Social Media Manager). 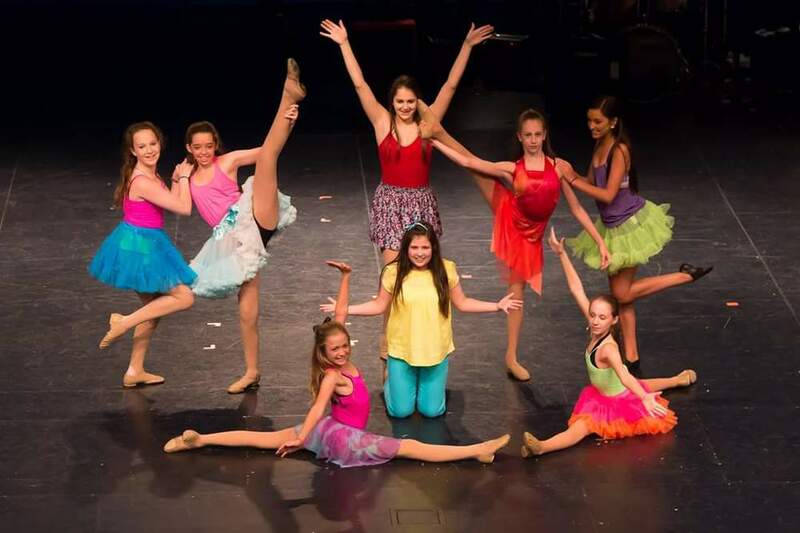 $27,000 was given to JDRF as a result of this show! 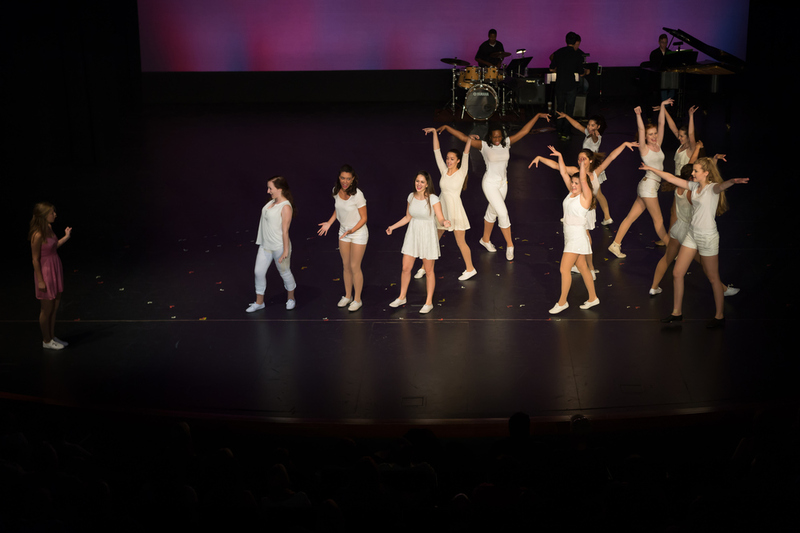 The 12th annual show, The Story of Tonight was inspired by the hit Broadway musical, Hamilton! 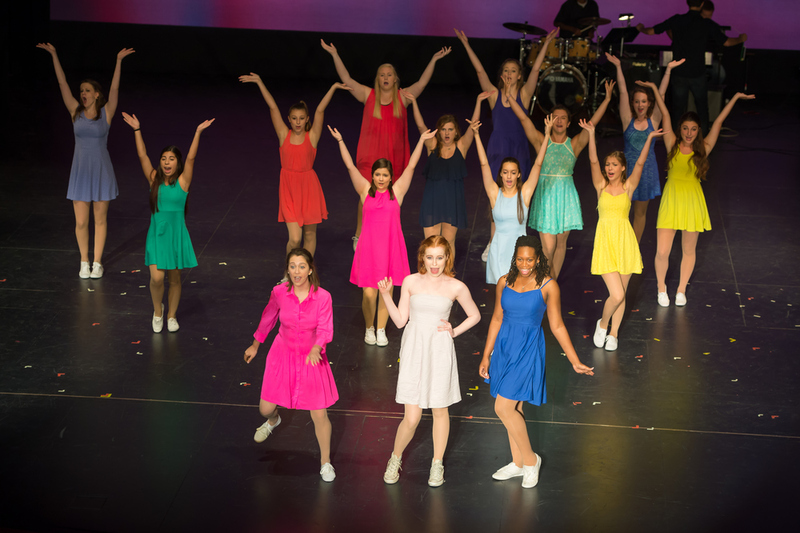 The show was again held at John Burroughs School with nearly a full house for each of the three performances. 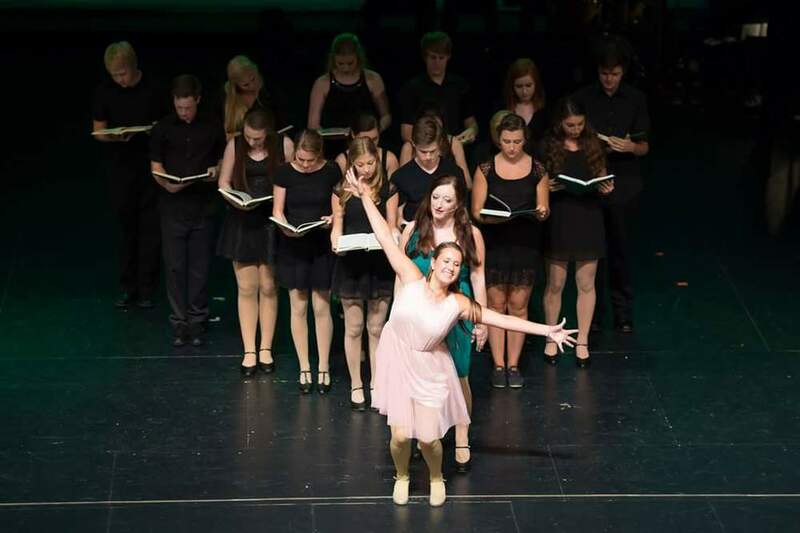 Cara Palombo served as director and was assisted by Hope Keeley, Madi Cupp-Enyard and Michael Schimmele as musical director. 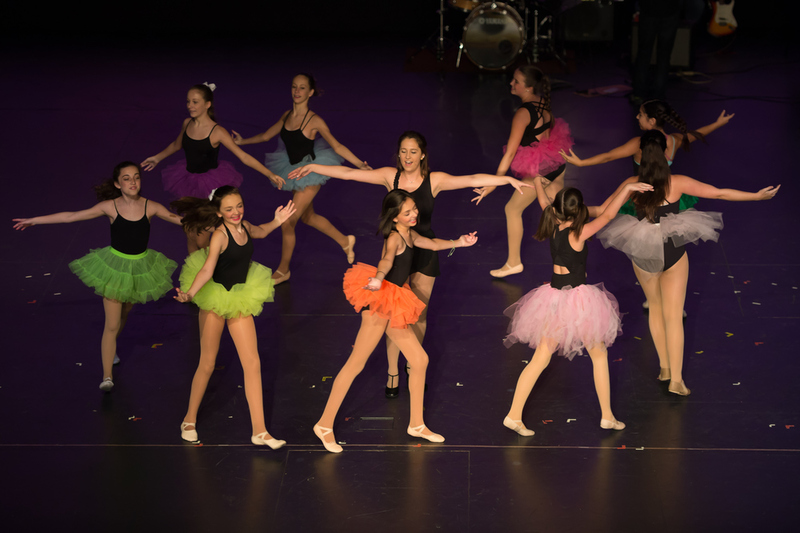 $27,000 was given to JDRF as a result of this show! 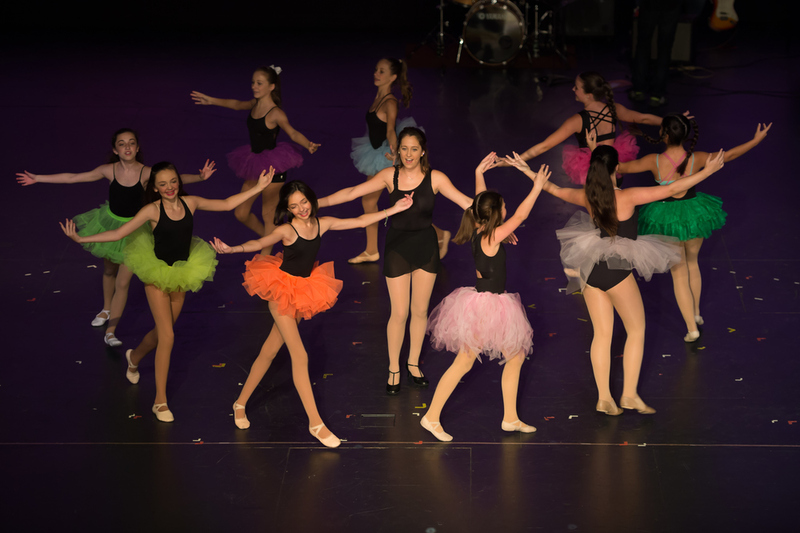 ACTT's 11th annual show, Live In Living Color, was held at John Burroughs School with a cast of 48 kids. 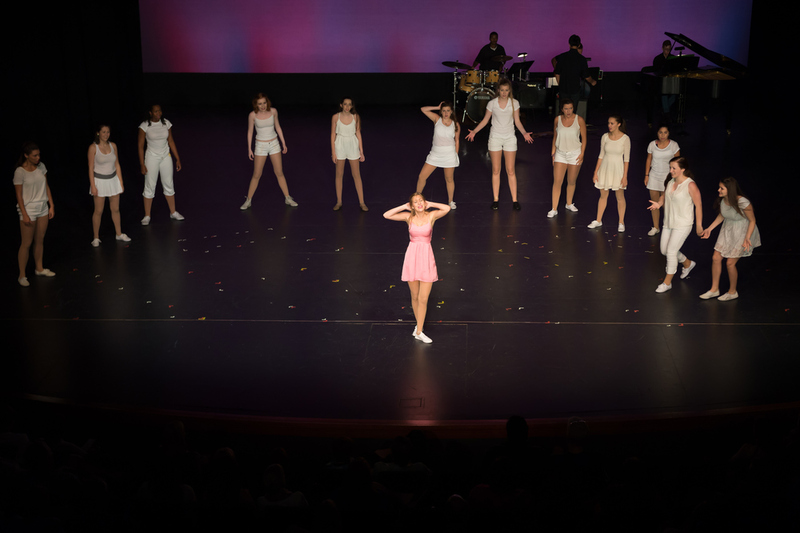 The show was directed by Alex Bush and Cara Palombo, music directed by Luke Baralle, and choreographed by Madi Cupp-Enyard, Olivia Prosser, and Abigail Isom. 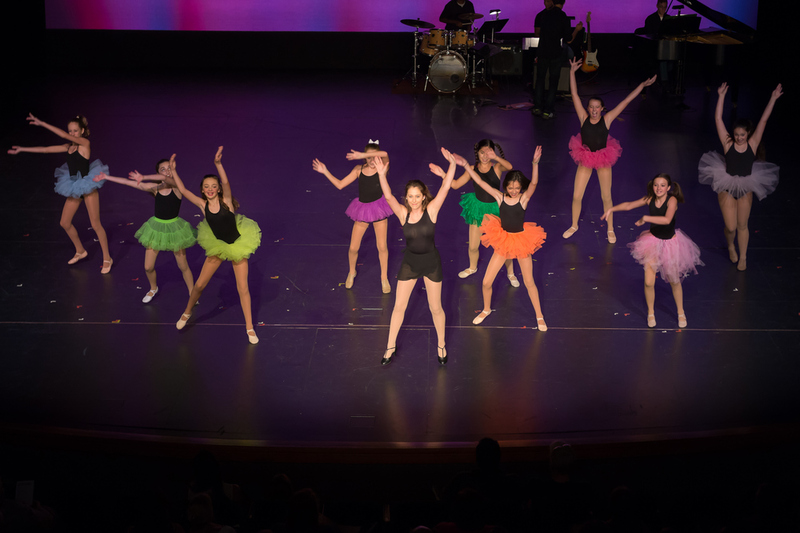 Live In Living Color featured songs from Grease, Hairspray, Little Shop of Horrors and many more. 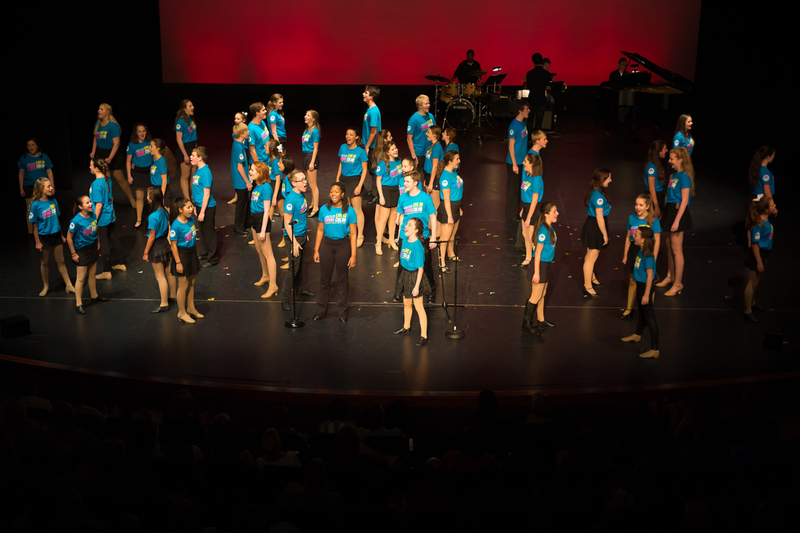 This show was our biggest success yet, as it raised over $30,000 for JDRF! 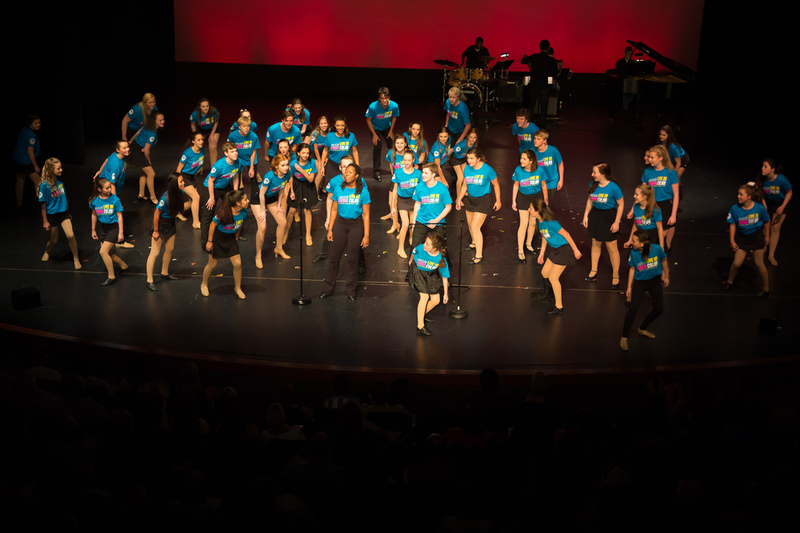 Raise You Up was ACTT's 10th annual revue and raised $30,000 for JDRF! 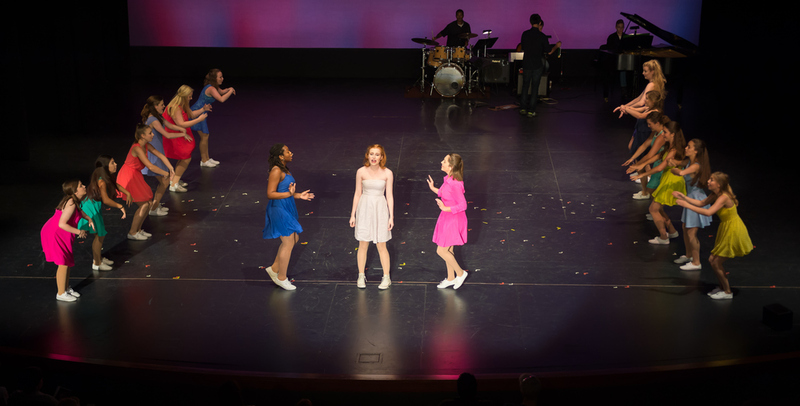 Held at John Burroughs School, the show featured songs from Singing in the Rain, Thoroughly Modern Millie, and Frozen. 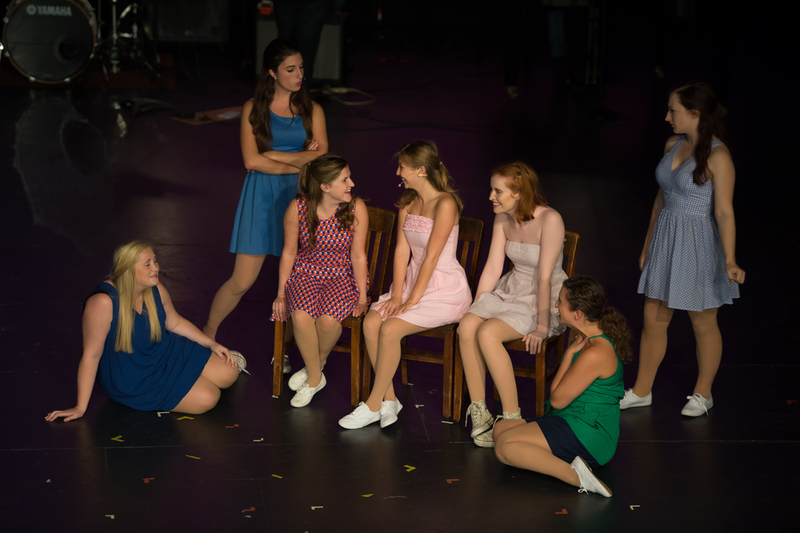 This was the first show to be directed by ACTT veteran Madeline Mauzy. 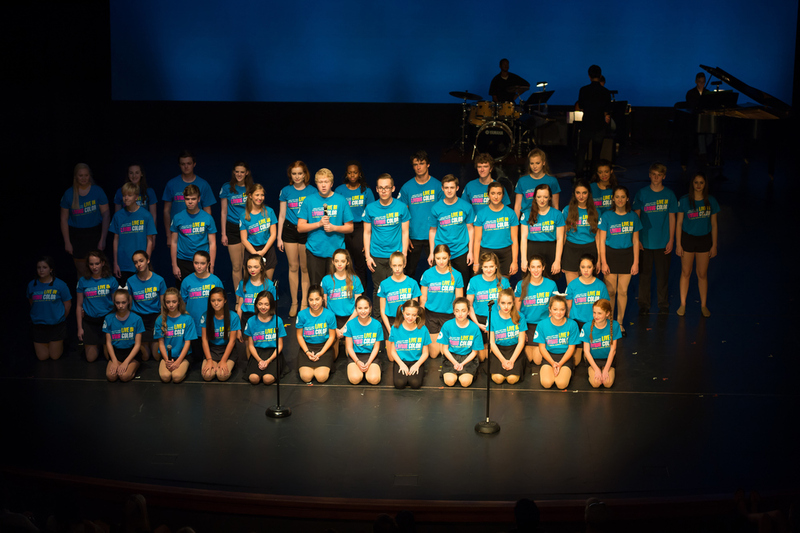 To commemorate the 10th anniversary, twenty ACTT alumni returned to perform a song together! 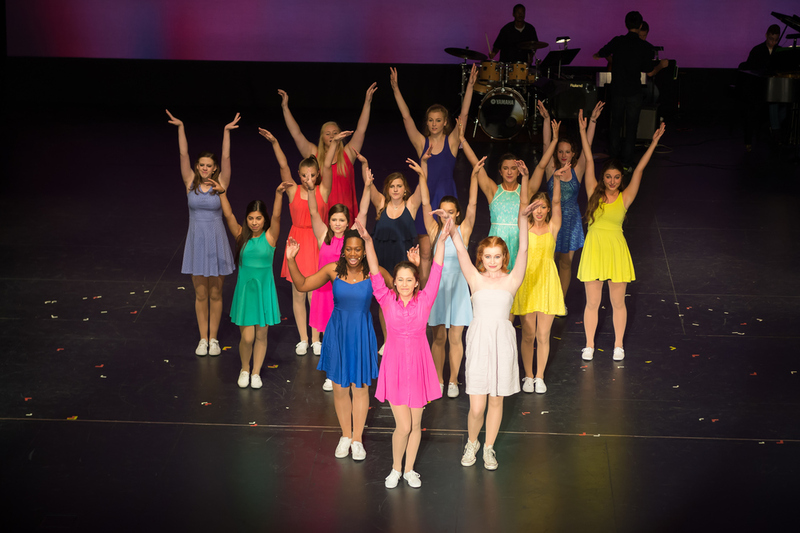 The ninth annual show, The Bright Side of Life, was Sally Lemkemeier's final show as director. 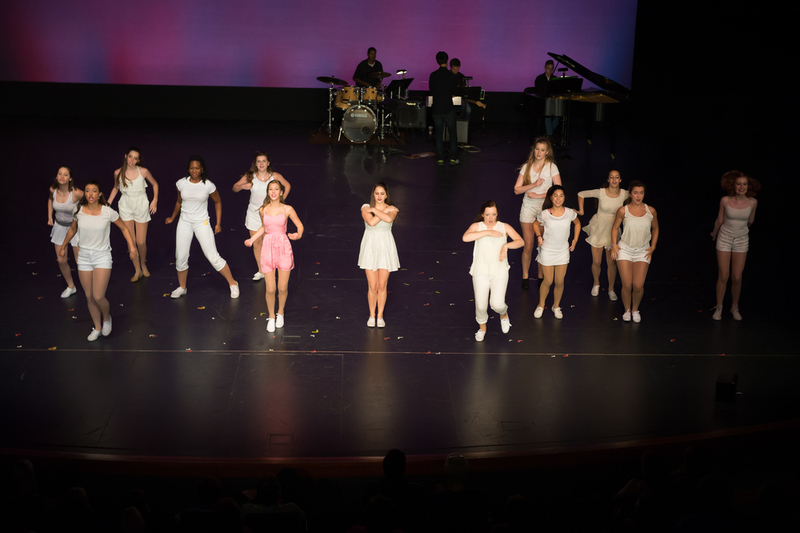 It was held at Missouri Baptist University. 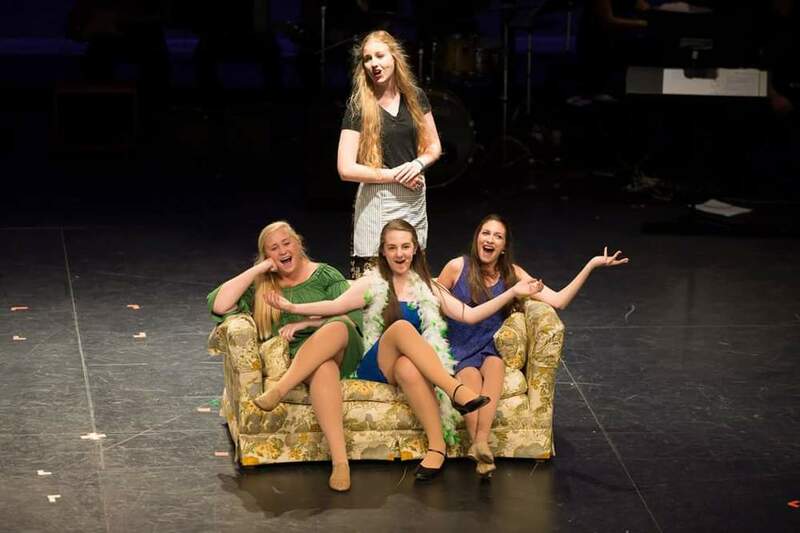 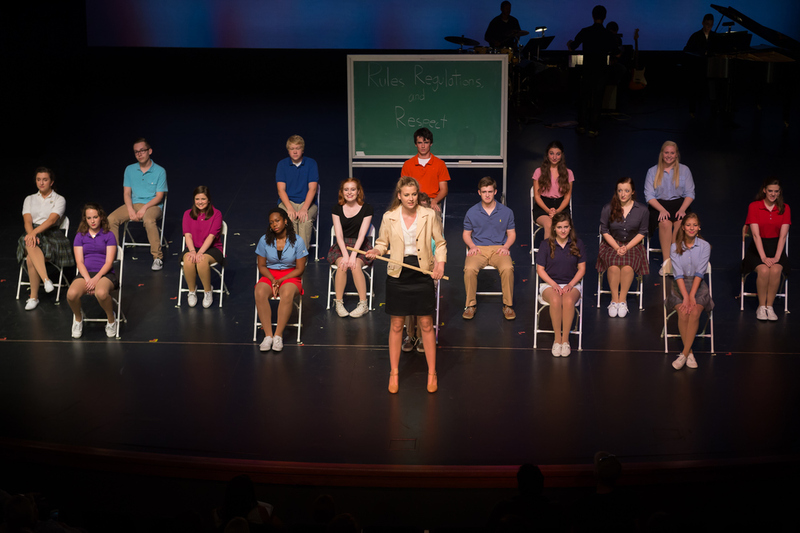 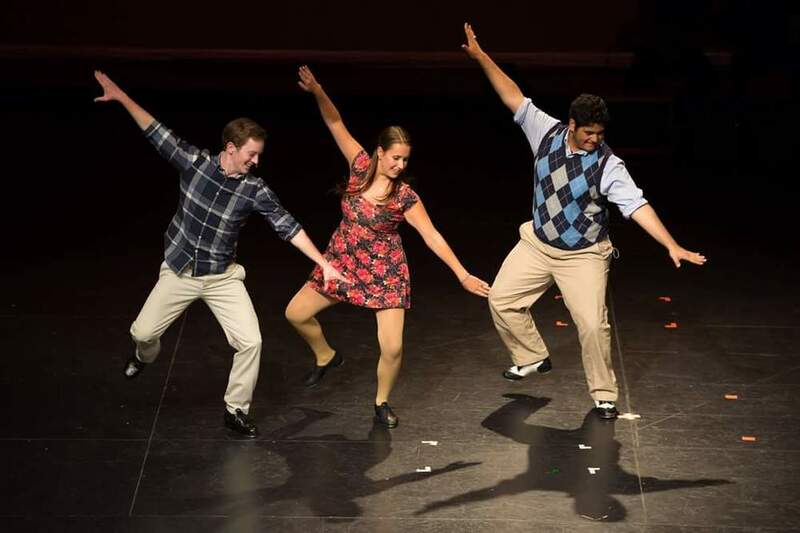 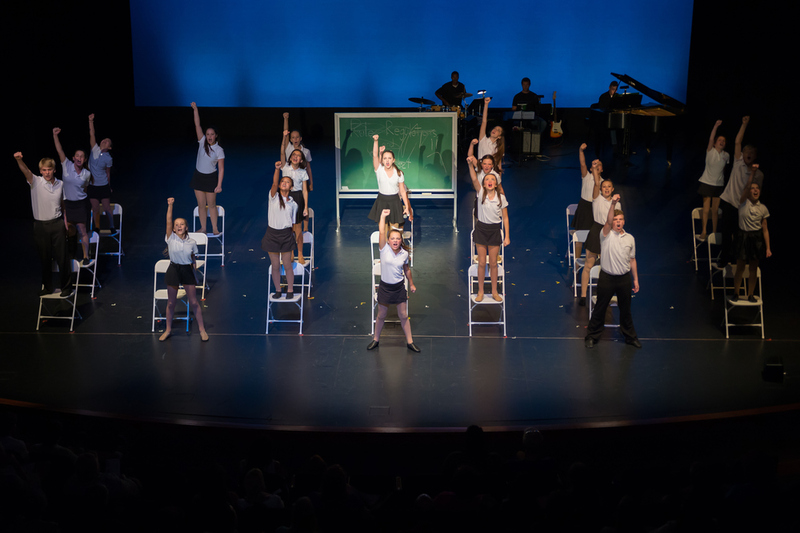 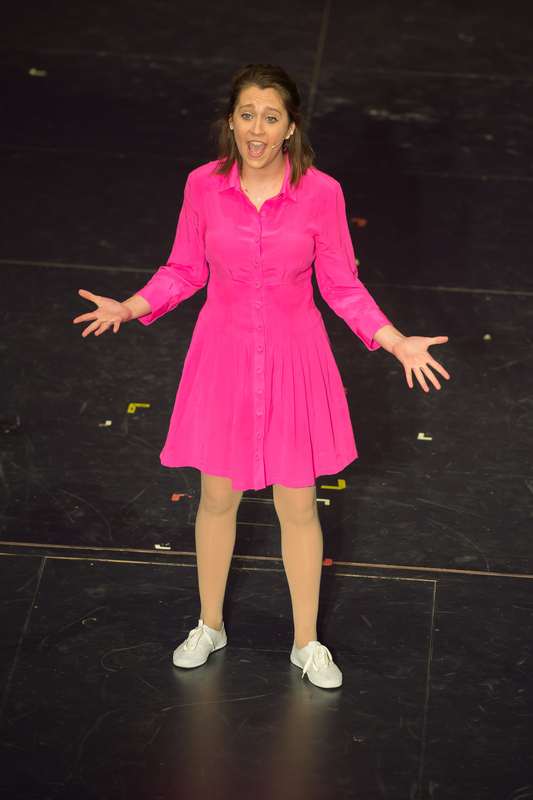 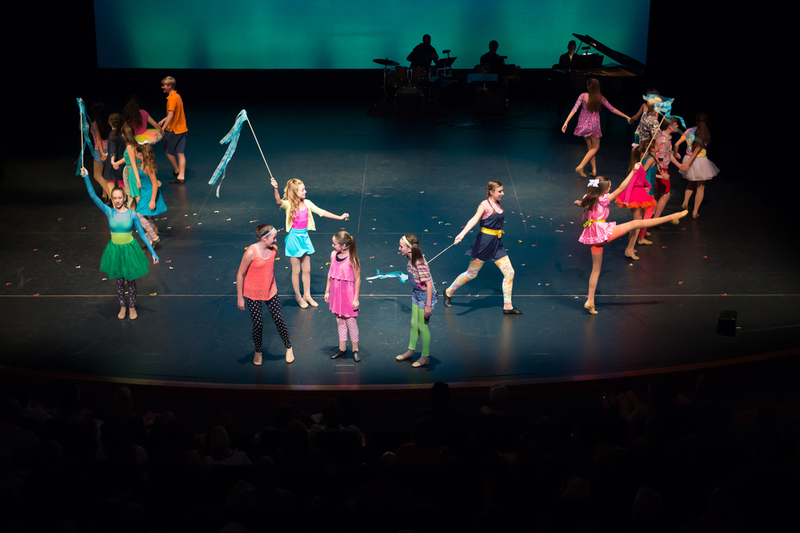 ACTT's eighth annual musical revue, Our Time, was held at Nerinx Hall with a cast of 36 kids. 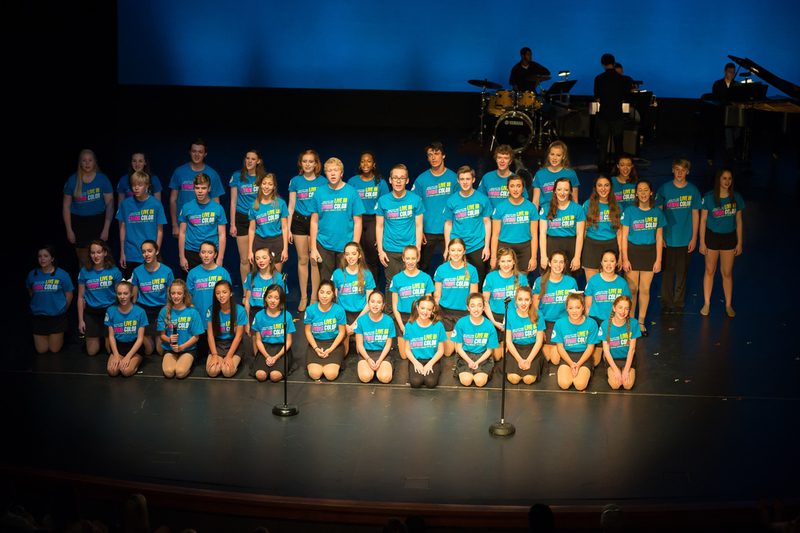 Our Time focused on JDRF's Artificial Pancreas research project and raised more than $27,000! 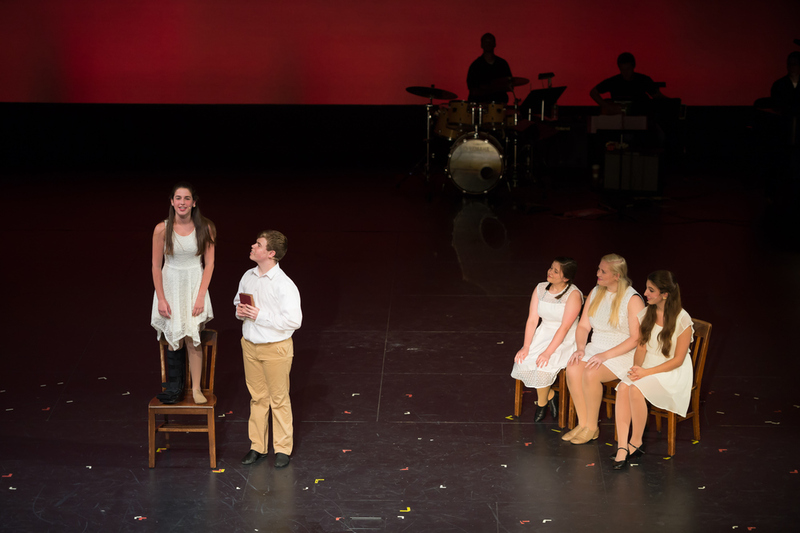 Bring on Tomorrow, ACTT's seventh annual show was directed by Sally Lemkemeier. 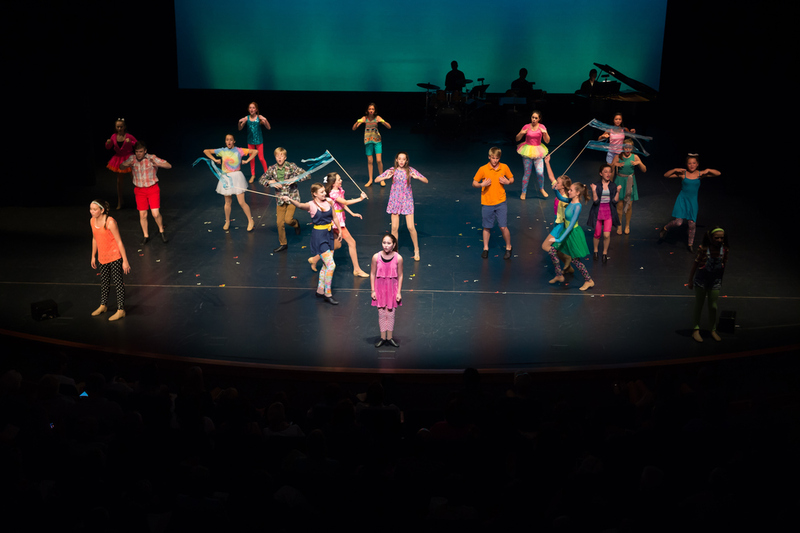 It was held at Nerinx Hall with a cast of 37 kids from 20 schools. 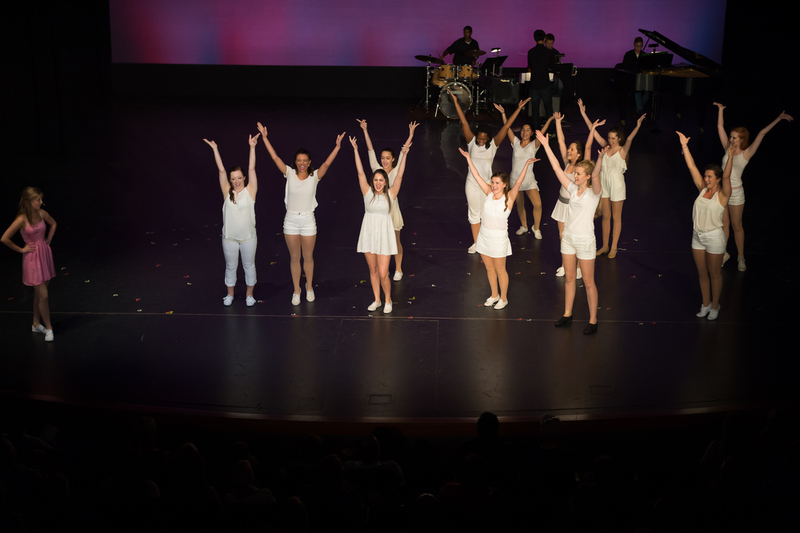 Musical director Alex Prakken and choreographers Jack Ciapciak, Monica Macheca, Helen Rapp and Julia Sinks made it a show to remember. 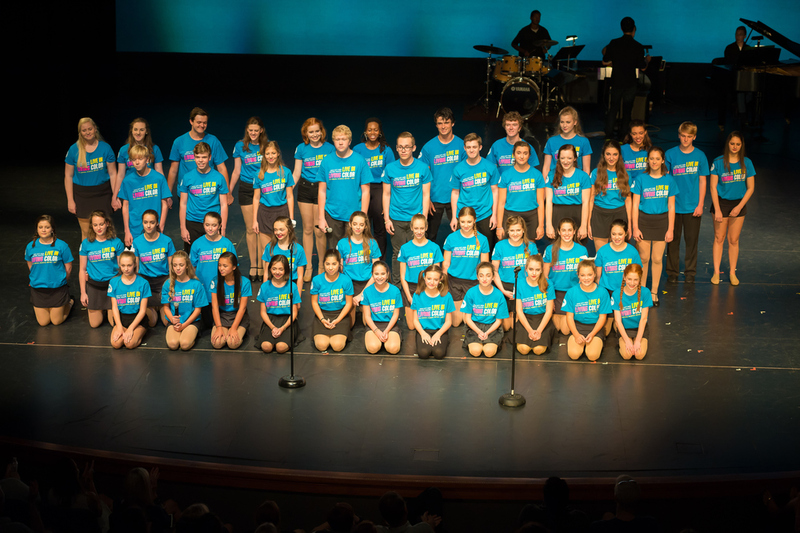 Bring on Tomorrow raised over $25,000 for the Artificial Pancreas research project. 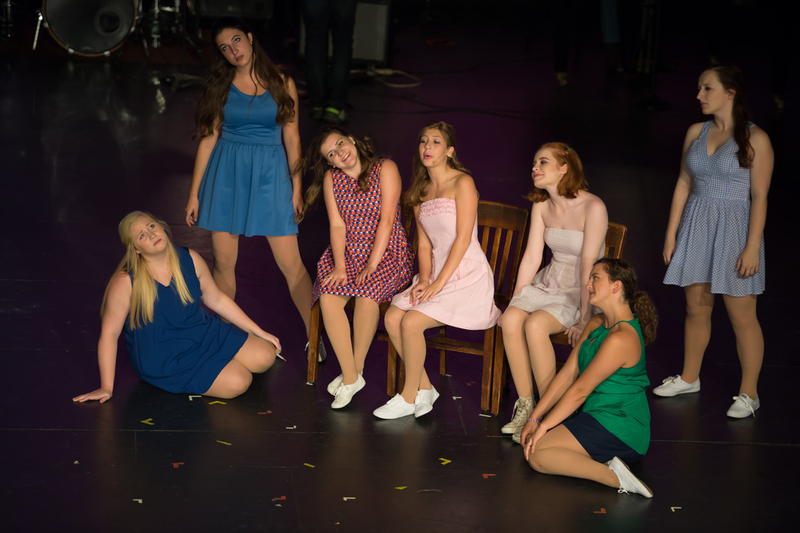 Helen Rapp's final show as director, Ain't Life Fine, celebrated the appreciation of life. 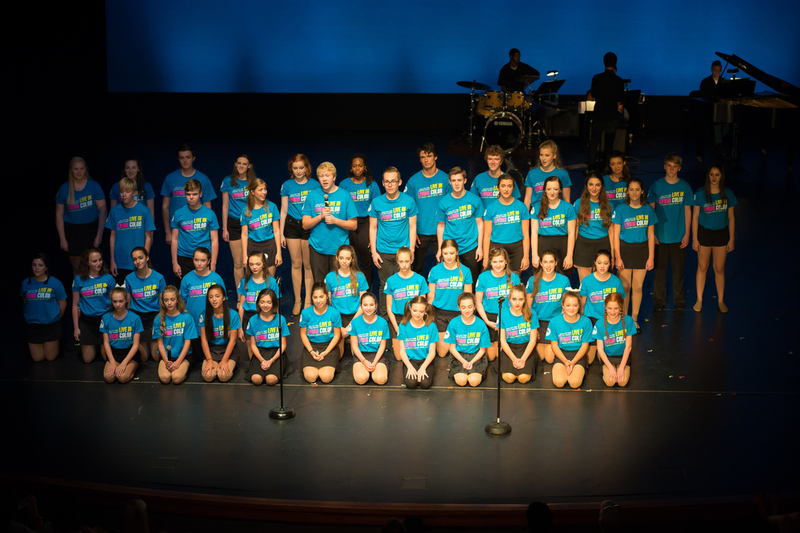 Performed at COCA, the show brought together 35 cast members from more than 25 St. Louis area schools. 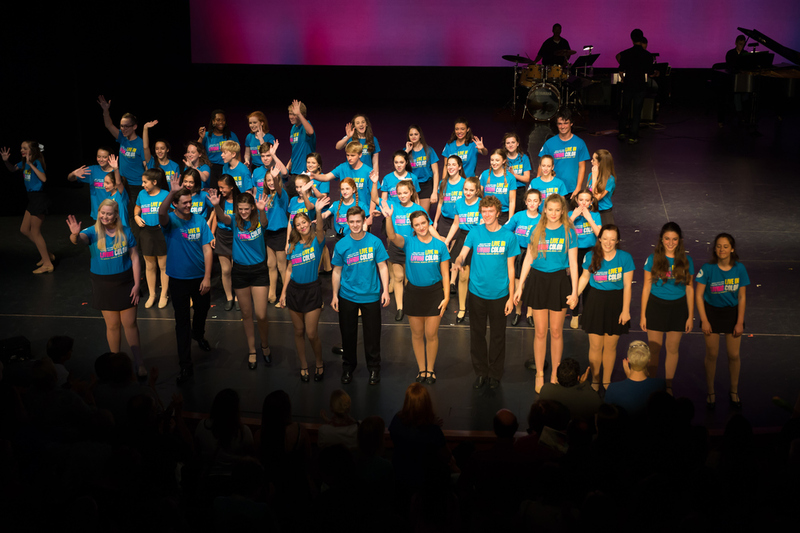 In three performances, ACTT's sixth annual show raised $25,000, putting ACTT's total fundraising at $100,000. 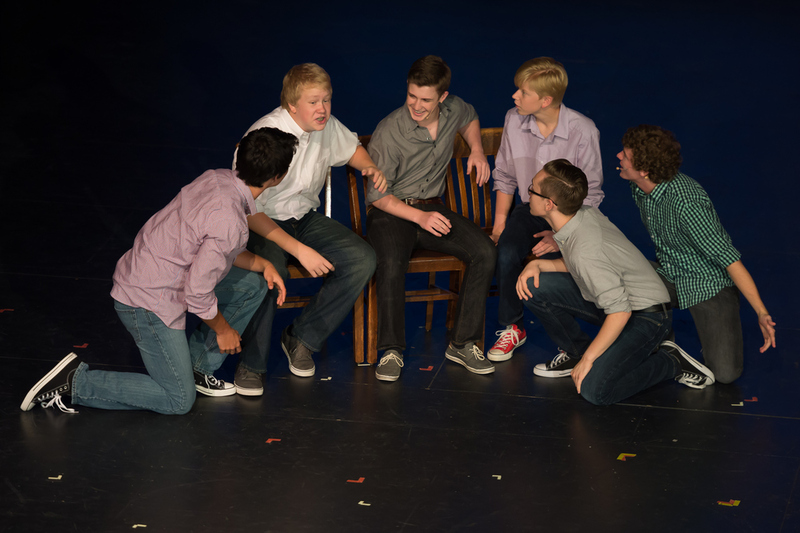 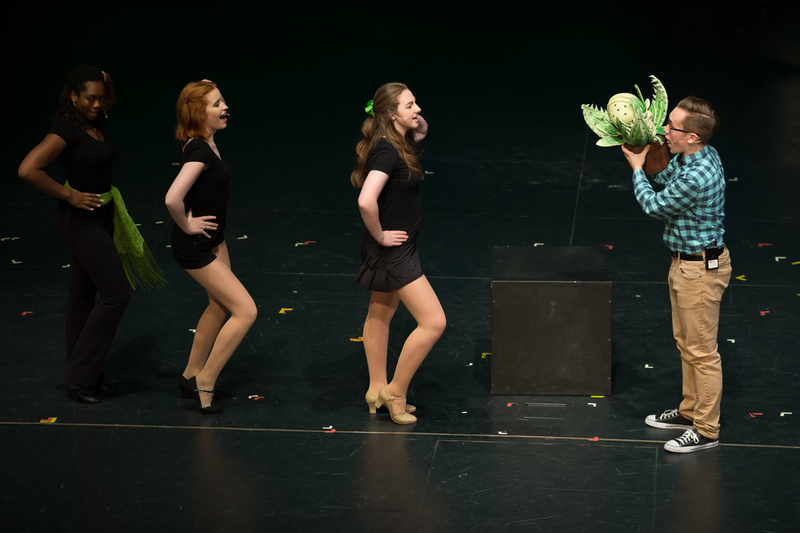 Held at MICDS, Magic to Do, the fourth annual show, organized thematically around the magic found in everyday life (the magic of growing up, of family, of love) featured a larger cast and a new technical director, Josh Bromberg. 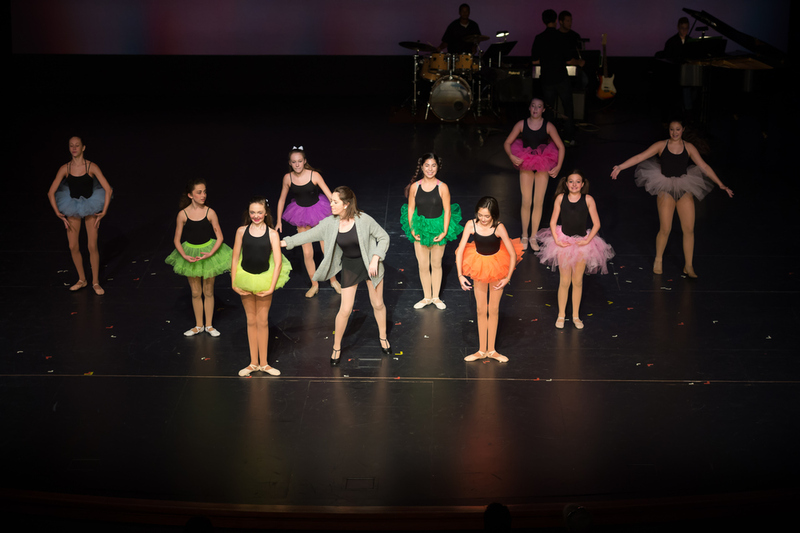 ACTT's raised over $21,000 in proceeds to JDRF. 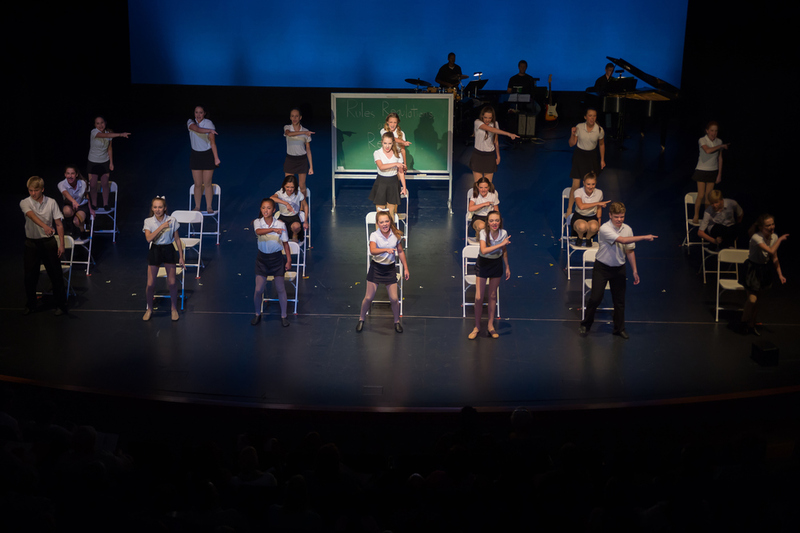 ACTT was lucky to be able to move its performance space to MICDS after filling the house twice in the 2006 show. 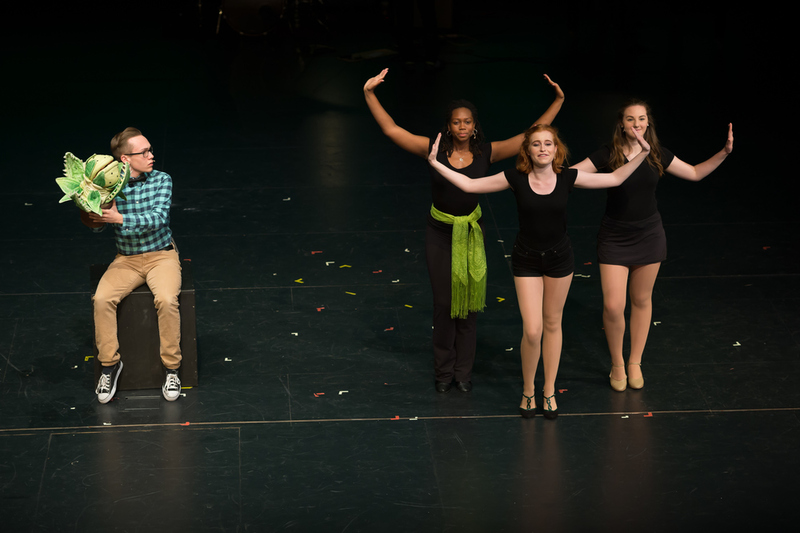 With the help of Anthony Chivetta, Chris Franklin, and Carly Lowe, ACTT was able to produce its biggest show yet. 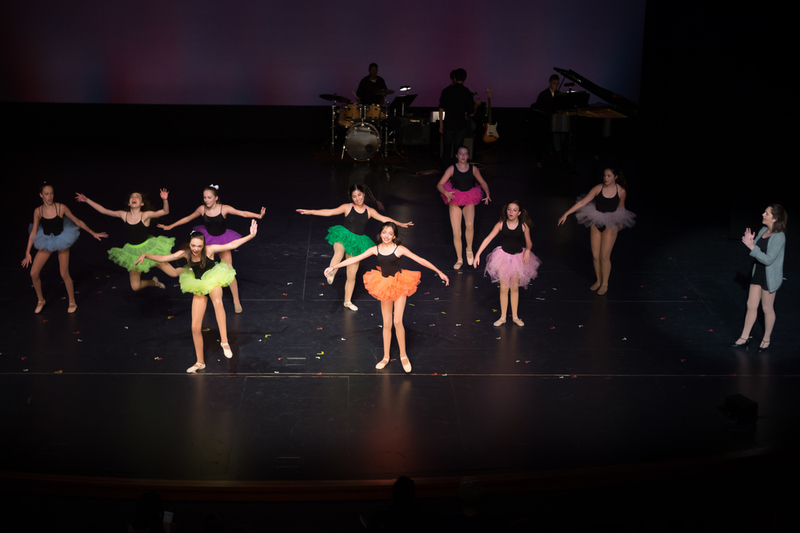 The third annual show raised $16,500 for JDRF, doubling the previous year's profits for a second time in a row! 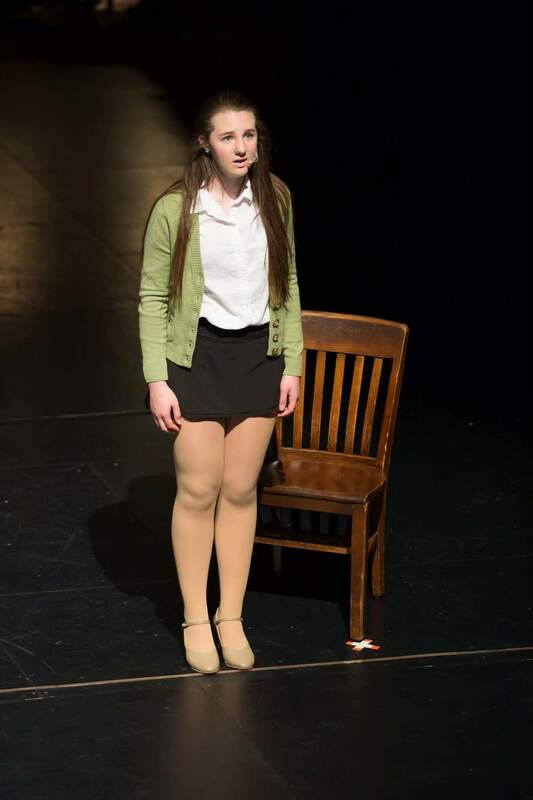 Pleased with the results of the first show, director Helen Rapp decided to stick fairly close to the previous model. 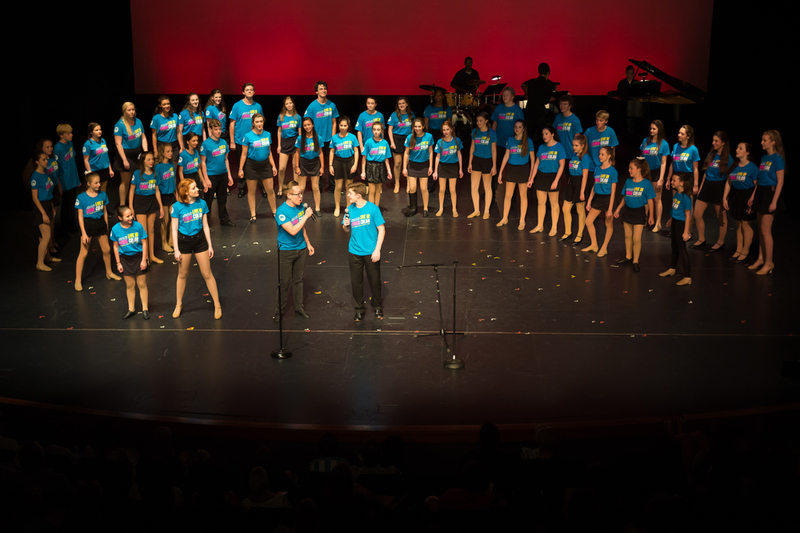 Lullaby of Broadway was organized with 19 cast members. 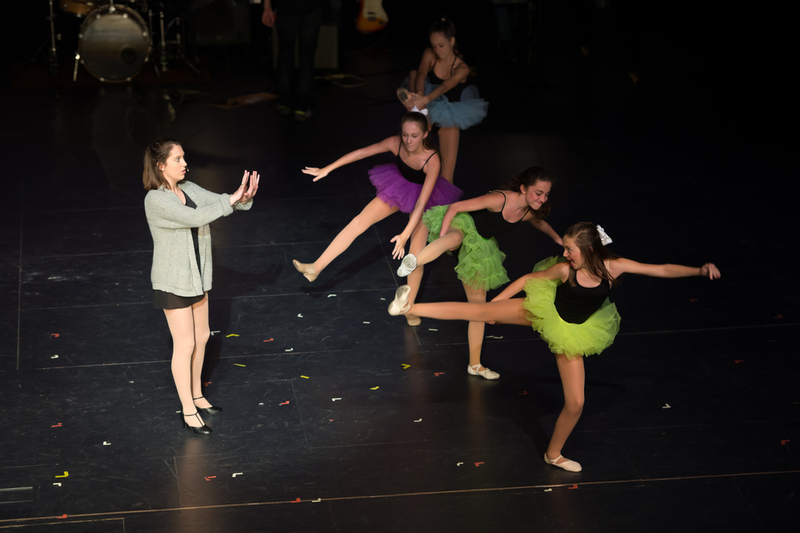 The cast shocked to find themselves performing before two overflowing houses both nights at Rossman, and even more surprised by the total funds raised for JDRF that totaled $8,000. 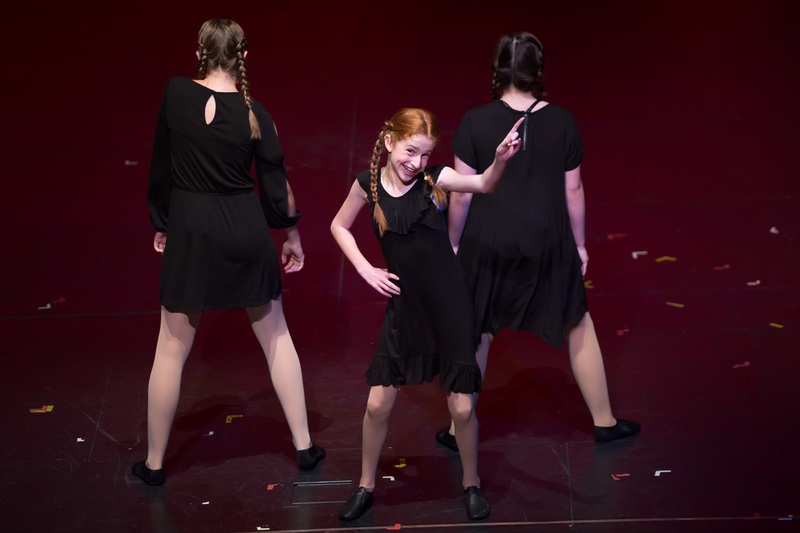 Helen Rapp founded Arch City Theater Troupe in 2005 after her brother Turner was diagnosed with type 1 diabetes. 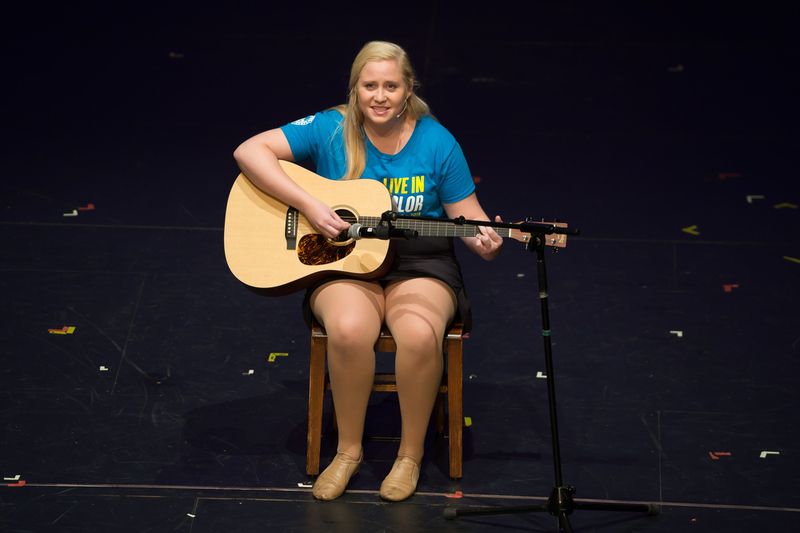 Determined to find a way to help make a difference, Helen decided to put on a show to raise funds and awareness for JDRF (Juvenile Diabetes Research Fund). 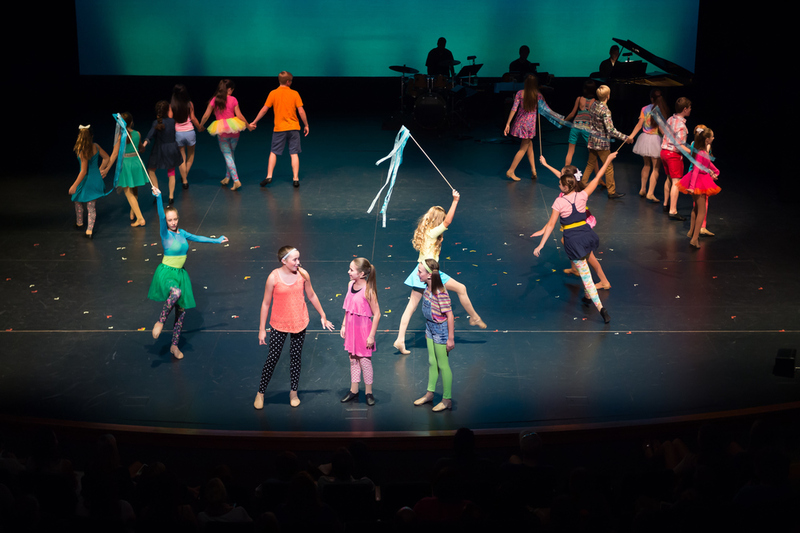 After several months of rehearsing songs in the Rapp's playroom, Helen and 13 of her friends, took ACTT from an idea to a reality. 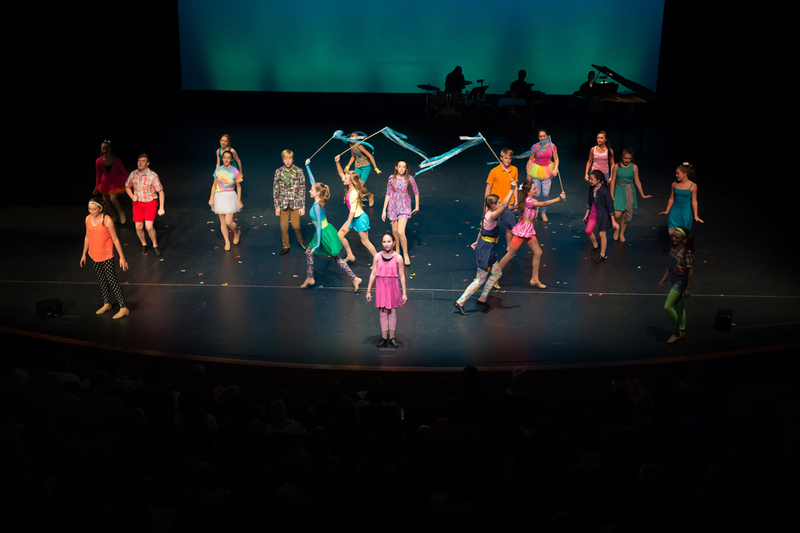 Rossman School provided the theater and the show was set for late August. 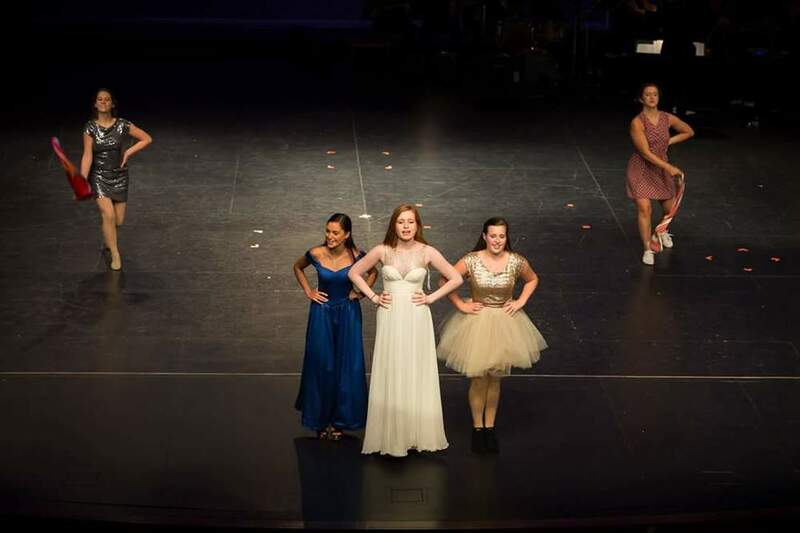 Helen's goal for Dancing Through Life was to raise $1000 for JDRF. 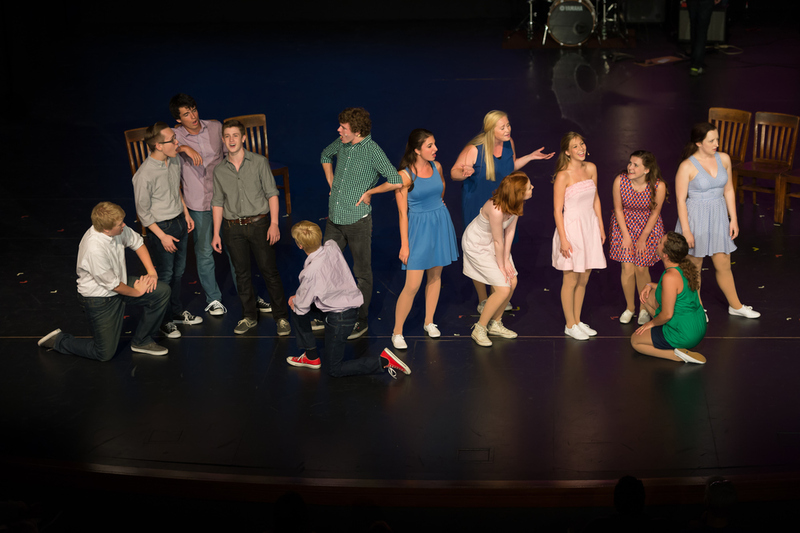 The show raised over $4000 in two nights!